vitamins that help to protect cells from free radical damage. Aloe helps to soothe and condition skin. Introducing my NEW Stick Foundation (suitable for Vegetarians). I wanted to make sure that the texture was just right. The creamy, conditioning stick foundation has buildable coverage. 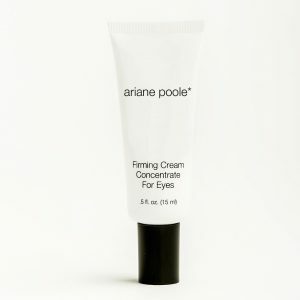 It helps correct skin tone and diminishes the appearance of imperfections to create a more even complexion. 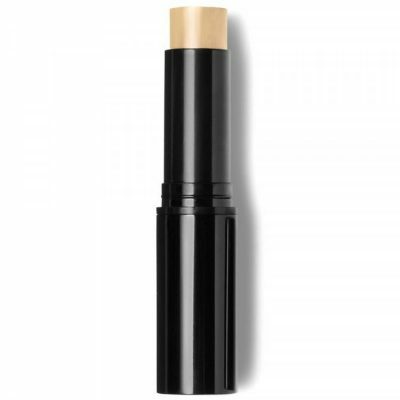 This Foundation Stick is great for those of us with a drier skin that want great coverage. I am a huge fan of products that do more than one thing and this Foundation Stick can be used as a Foundation and/or a concealer. Vitamins C & E are antioxidant vitamins that help to protect cells from free radical damage. Aloe helps to soothe and condition skin. This foundation is customisable. For fuller coverage, lightly stroke the foundation stick down centre of nose, across cheeks, chin and forehead. Then blend in an outwards motion using finger tips, brush or beauty blender. For a lighter coverage, mix in the palm of your hand or the back of your hand the foundation stick with my Soft Focus Retexurizing Face Primer. Apply with fingers, brush or beauty blender. 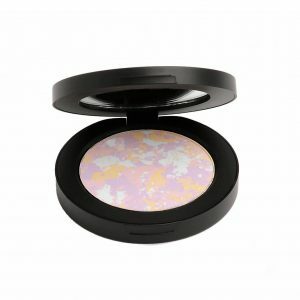 You can also target areas which need extra coverage like under the eyes or any areas of redness/pigmentation by layering the Foundation Stick to achieve a flawless complexion.